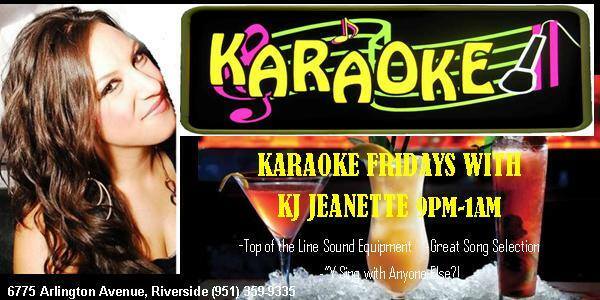 Come down to the Skydive Bar Lounge every Friday to see KJ Jeanette and sing some Karaoke with her. With thousands of sings to choose from the Sky Dive Lounge brings entertainment with music all Friday Night long. KJ is a great karaoke DJ with enough vocal skills for everyone and she does a great job of getting everyone involved for a note packed night, whether you are a great singer or really off key Karaoke Nights at the Sky Dive Lounge are phenomenal.